There are 14 neighbourhoods in Sint-Kruis. Evolution of the average price for A property in Brugge over the last 44 years. 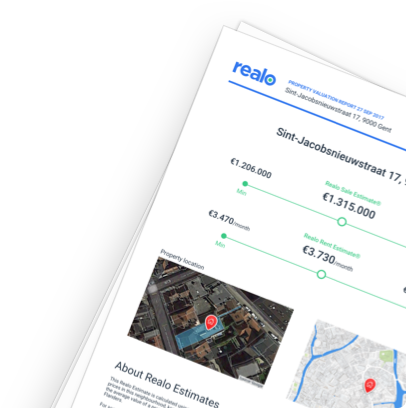 Get an accurate market valuation and full report for any property in Sint-Kruis (8310).